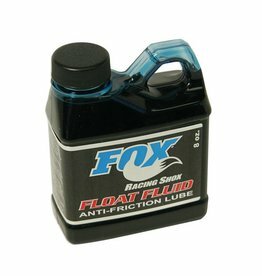 Fox Float Fluid 8oz bottle, part number 025-03-003-A. If you want the best, go straight to the source. 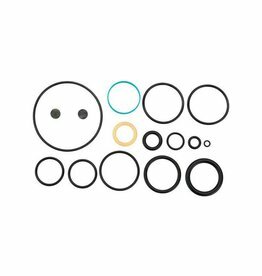 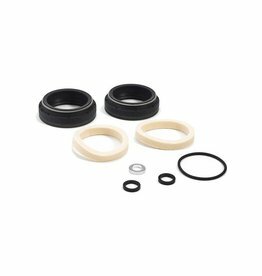 These are Fox's new Low Friction seal kits — the same seals used on their premium line of "Factory Series" forks. 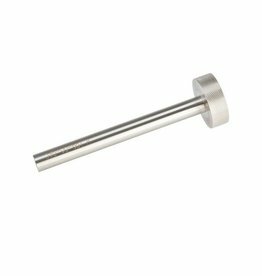 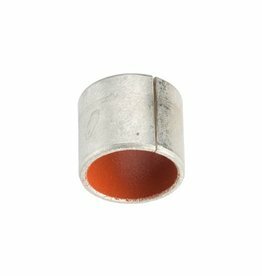 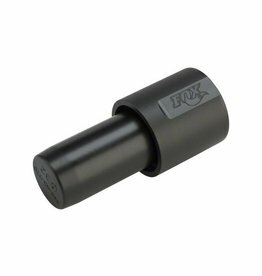 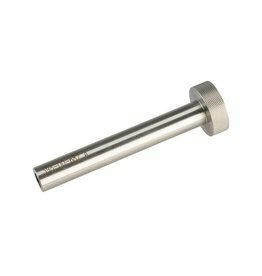 Replacement cable bushing for your Fox Transfer internally routed dropper. 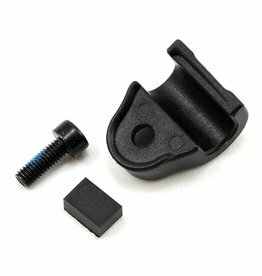 You might want to pick up a couple of these to keep on hand, just in case.